Whether your client is more suited for readers of People or Professional Remodeler, there’s one place that virtually all audiences turn to for information and entertainment: YouTube. 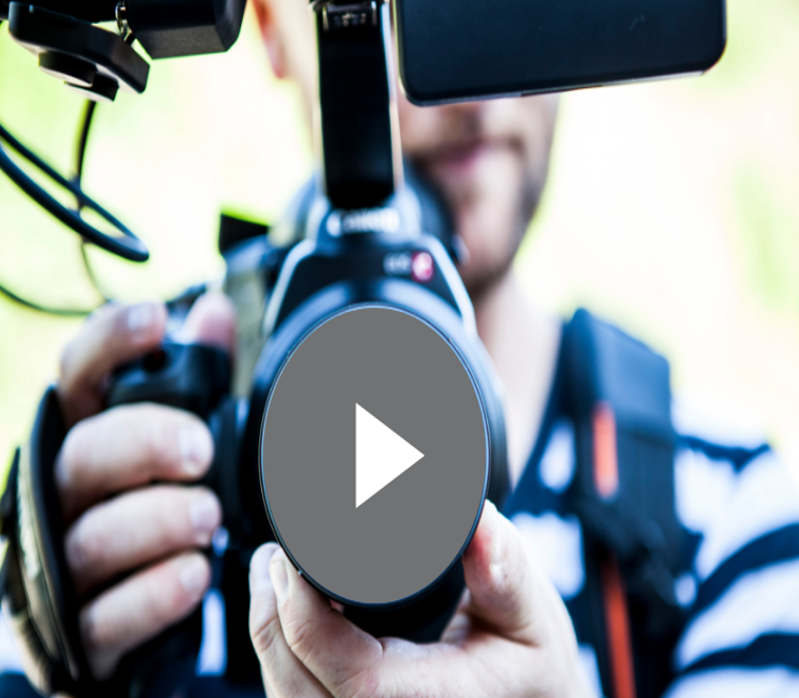 While video ad production was once reserved solely for big brands with big budgets, it is now a scalable, essential component of any integrated public relations and marketing program. Need proof? During the past year alone, LCWA's social media team has helped launch video ad campaigns as diverse as our client roster, targeting medical professionals, general consumers, do-it-yourselfers, business executives and professional contractors – just to name a few! According to YouTube, people are spending 1 billion hours watching video each day. All you need is a few seconds of that time to make a significant impact for your clients. Here are a few lessons we’ve learned along the way. Start off Strong – How long do you have to grab viewers’ attention? 10 seconds. For pre-roll ads with a skippable option, cut that number in half. With limited viewer time – and patience – it’s imperative to grab viewers’ attention as quickly as possible. Let your creative juices flow by creating a compelling story that pulls at viewers’ heartstrings, or set up a joke or prank that will leave the audience waiting for the punchline. 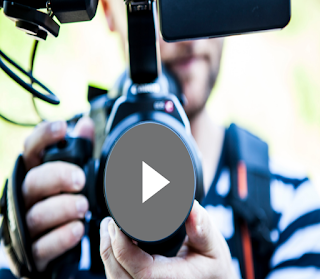 Instead of an ad, think of your video as a movie trailer. As PR pros, we’re often focused on the words, but when it comes to video, sound and visuals are just as important elements – if not more so – for drawing viewers in. Know Your Type – YouTube currently offers six different types of advertising formats. Become familiar with the pros and cons of each to determine the best mix for your campaign strategy. For example, if your goal is simply brand awareness, six-second non-skippable bumper ads, which automatically play before a viewer can watch a video, may be the best option. On the other hand, if your goal is to convey information or elicit a call-to-action, Native Instream and Discovery ads, which have longer playing options, may be more effective, as they can link to outside websites and sources. Test, Compare, Test Again – Remember, it’s all about the numbers. As a Google company, YouTube offers a host of analytics to help determine the effectiveness of your ads. While you or your client may have a “magic number” of view counts in mind, other metrics, such as engagement rate and time spent watching, are often better indicators of ad performance. For this reason, we recommend launching at least two ads at the same time and conducting A/B testing to see which version audiences react to most. Comparing the results side-by-side, you may find that one ad is better at capturing viewers for longer periods of time, while another may drive more clicks or channel subscribers. From there, you can adjust your budget and strategy to optimize results. Another tactic we’ve used to guide video strategy is to survey focus groups prior to launch. The feedback may be harsh, but it can be extremely helpful in determining which ads to move forward with or tweak with further production. Keep Creating – Even for experienced marketers, each new video ad campaign is a learning experience. With each campaign you launch, you’ll gain greater insight into audience trends and what it takes to win them over. Keep creating, and have fun!